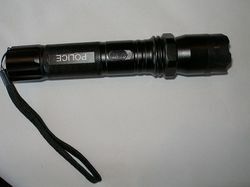 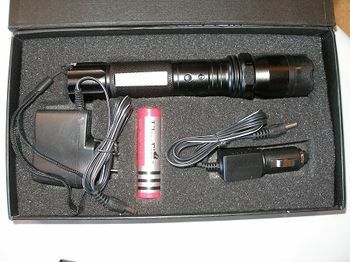 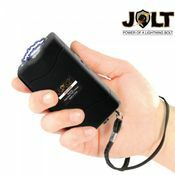 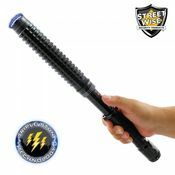 The Perfect Rechargeable Stun Gun Flashlight that you can keep charged by using you car to charge it. 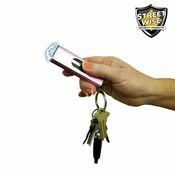 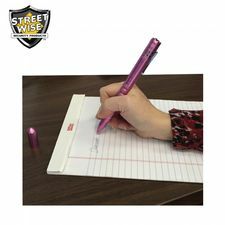 This brand new Flashlight Stun Gun is built solidly with an metal casing, offers a 160 lumen light, a removable 3.7 volt rechargeable battery, a car charger and a wall charger all in one package. 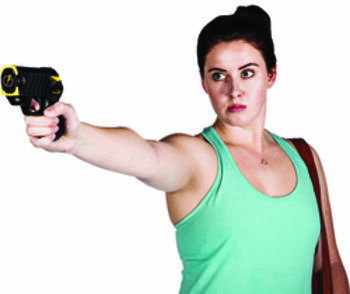 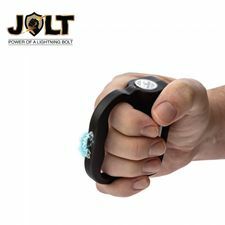 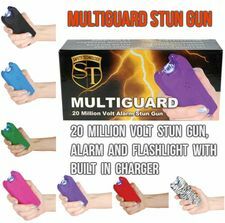 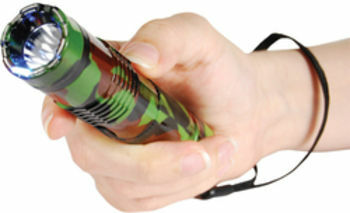 The stun gun puts out about 3.5 MM volts of stunning power.